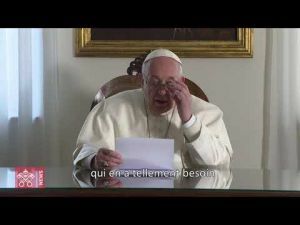 After the Polisario Front published a photos on its media platforms, showing Pope Francis with Sahrawi children, Wednesday, the Vatican's official representation in Morocco issued a communiqué, relayed by MAP press agency on Saturday, denouncing political exploitation. «The Holy See's position on the Sahara conflict has not changed», said the same statement, referring to the picture that was used in a political way. «The weekly audiences that the Holy Father gives to pilgrims around the world are of a purely pastoral nature» and «have no political connotations», added the Vatican's diplomatic mission in the Kingdom. Several newspapers had published articles and pictures conveying inaccurate or incomplete information, showing the Pope blessing children presented as Sahrawis. 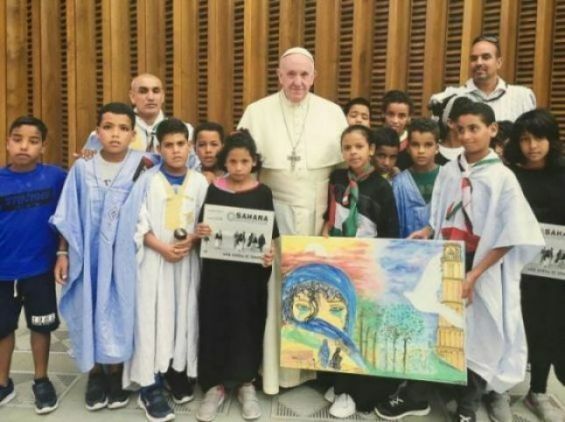 The Polisario's «press agency» commented on the photo, explaining that Sahrawi children «dressed in traditional Saharawi clothing and carrying flags of the Saharawi Arab Republic, entered the Vatican's headquarters (...) to attend a reception granted by the Pope».